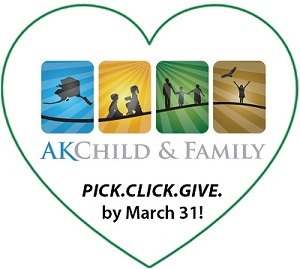 AK Child & Family brings hope to troubled young lives through a broad range of mental health services. Our residential psychiatric treatment, community based programs and treatment foster homes offer the structure, care and expertise to help young people build strong, positive, healthy lives. 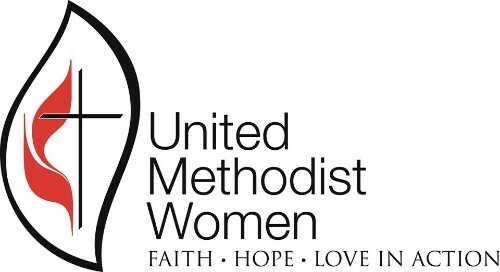 WE REMAIN VERY GRATEFUL FOR THE CONTINUED SUPPORT OF THE UNITED METHODIST WOMEN, WHO CELEBRATE 150 YEARS OF AMAZING SERVICE THIS YEAR! It’s February, Valentine’s month, and rather appropriately, our theme of the month here at AK Child and Family is Communication. As any relationship counselor worth their salt will tell you, good communication is the bedrock of a healthy relationship. This is true of romantic relationships, and it’s equally true of the relationships we have with our colleagues, our supervisors and the students and families we care for. This is a recycled blog from January 2017; we feel that it is too good to use just once! We hope you enjoy the read, and glean something to take with you on your own self-care journey. FILE FOR YOUR PFD TODAY! Pick.Click.Give. to help students in our care build strong, positive, healthy lives!